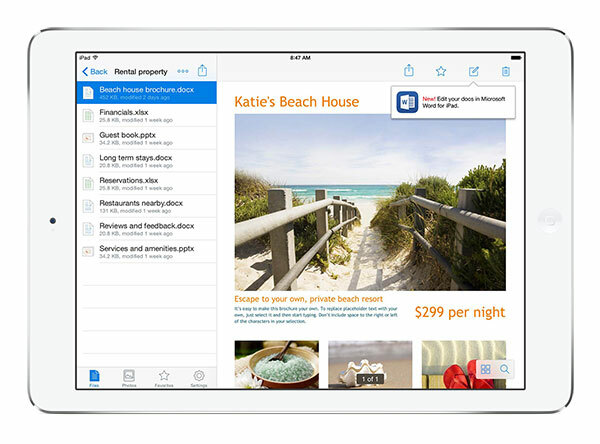 Earlier this month, Microsoft and Dropbox announced a new partnership that would bring new features to the Dropbox and Microsoft Office iOS apps. Those features have now gone live, according to Dropbox. To get started, make sure your Dropbox app is up to date on your iPhone, iPad, or Android phone, then open any Office doc, spreadsheet, or presentation in your Dropbox. 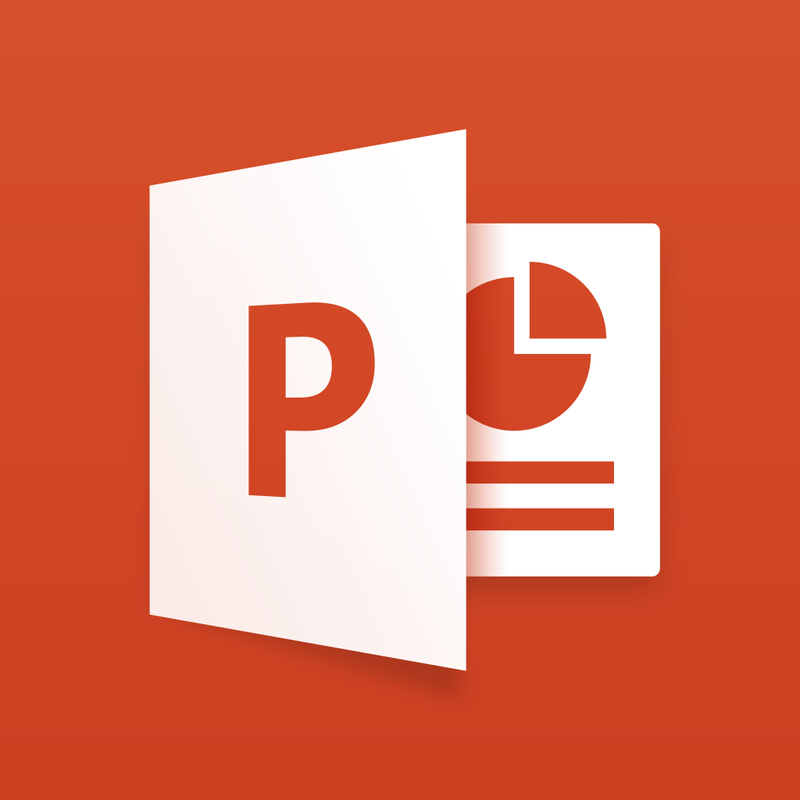 Tap the new Edit icon (shown above) to start editing in the latest Office apps. When you’re done, your changes will be saved back to Dropbox automatically. 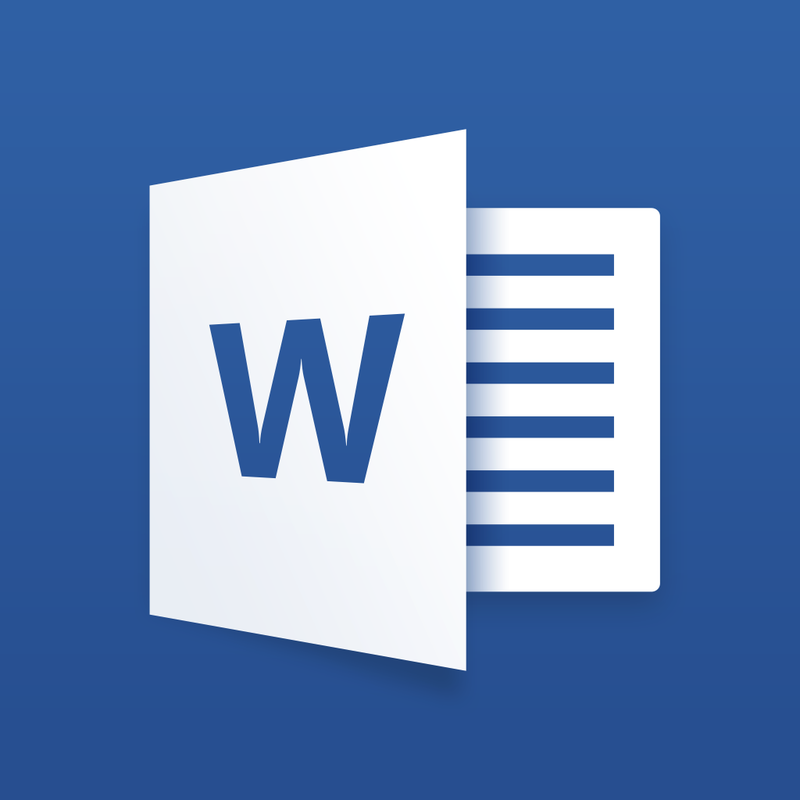 As Brent Dirks first noted, the partnership allows users to edit Office files from the Dropbox app, with changes automatically synced across all devices. 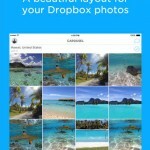 Additionally, Office users on the iPhone and iPad are able to access their Dropbox files from the app and save new files to the cloud storage service as well. Users are also able to share Dropbox links directly from Office apps. 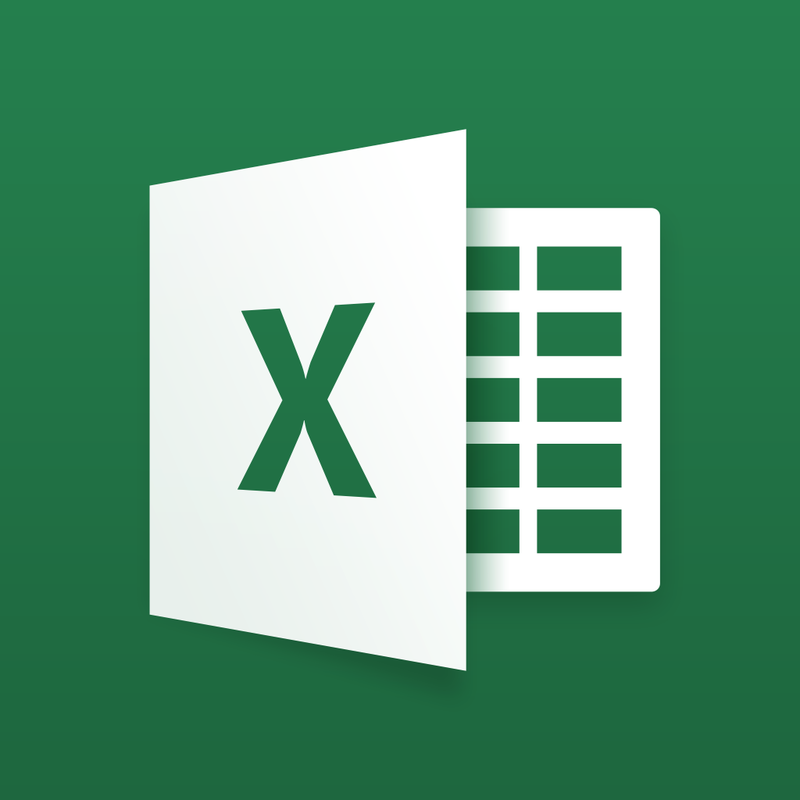 The new integration is supported on iOS versions of Dropbox, Microsoft Word, Microsoft Excel, and Microsoft PowerPoint, among others. 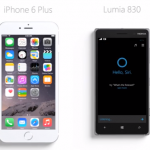 See also: Microsoft’s new Cortana ad says Siri ‘just got bigger’ on iPhone 6 Plus, Microsoft hopes ‘Winter Wonderland’ will lead to higher Surface Pro 3 sales, and Report: Facebook is creating a work-centric social networking product.